I’ve been asked many times to explain exactly what life in the town of Mission is like and, as a local, I can very confidently say that I don’t really know. Mission exists on what can only be described as an alternate plane of reality, where the most peculiar and curious events seem to become possible. Once, a beaver caused a back up in a Tim Hortons drive through—a rather acutely Canadian experience. 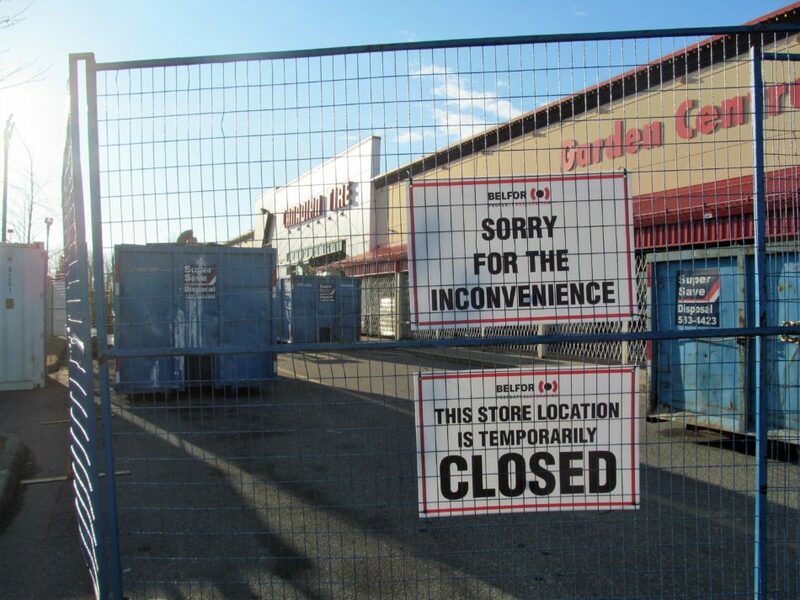 Another time, a local Canadian Tire exploded during what started as a lower profile theft. That’s currently what you could call a “hot topic” around town. Despite Mission being on the smaller side as far as most cities in the Lower Mainland go, there always seems to be something extraordinary happening there. A quick recap of odd events over the past few years would have to begin with one of my personal favorites, the quite literal green space at the only high school in the town, Mission Secondary School. Administration had promised to turn an area of the parking lot into a grassy area to spend lunch. They were clearly determined not to go back on their word. One day, when we looked out the window, there was a lone man in the parking lot with a bucket of green paint. The good news for the admins was that the number of online jokes about this largely outweighed the input of the genuinely frustrated students, and the story turned into a fondly-remembered Mission Secondary idiosyncrasy. There are some nice, uniquely small town things in Mission, like the Ollivanders Wand Shop-esque bookstore run by a rather peculiar old man in the shell of the old movie theatre. For visitors who enjoy organization, this bookstore can be a rather stressful trip, with stacks of books piled up everywhere, including all over the floors. But for most, going there is a rather entertaining experience, often accompanied by soft jazz playing in the background. Unfortunately, the older gentleman who ran the shop has recently retired, and the business is in the midst of a massive closing sale. Soon, Mission will become the proud home of a new art piece, a large 3D replica of Mission’s tartan, costing roughly $50,300. For those of you struggling to picture what this might look like, we are essentially spending $50,300 on a large cube on a pole. This is a particularly bold artistic statement. What that statement is saying, I am not so sure. I also have to mention the inflatable Christmas decoration bandits who hit houses all across Mission this last winter. This was, of course, thoroughly discussed on a chaotic closed Facebook page that it seems like the entire town is on. I imagine that shed of stolen Christmas atrocities must look like something out of a Tim Burton film, with deflated Santa skins strewn across the floor. These are only some of the highlighted excerpts of what our “boring” small town life is like—a series of strange and yet somehow charming events that keep us calling Mission our home.